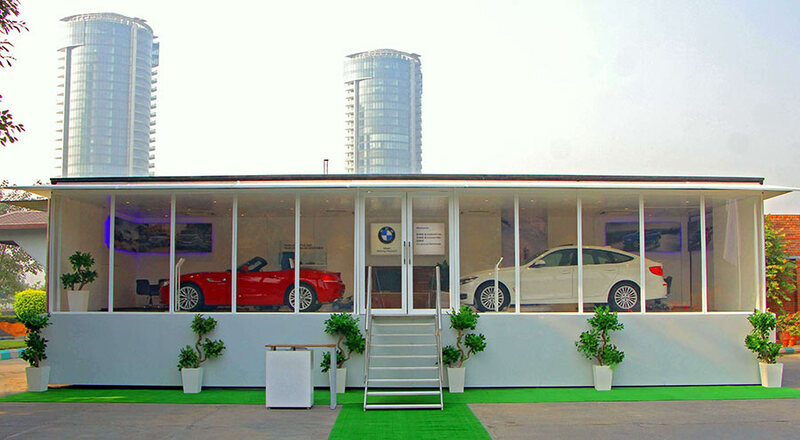 BMW India has introduced the BMW Mobile Studio – a one of its kind mobile showroom designed exclusively to showcase the most aspirational BMW products and services in tier 3 and tier 4 towns in India. The BMW Mobile Studio will be stationed at Hotel Radisson Blue, NH-44, Bangalore Highway in Salem from 28-29 January 2017. Premium automobile market in India has proliferated beyond metro cities and the appetite for luxury cars is growing at a fast pace in smaller towns. The BMW Mobile Studio is dedicated to delivering ‘Sheer Driving Pleasure’ across these tier 3 and tier 4 cities. 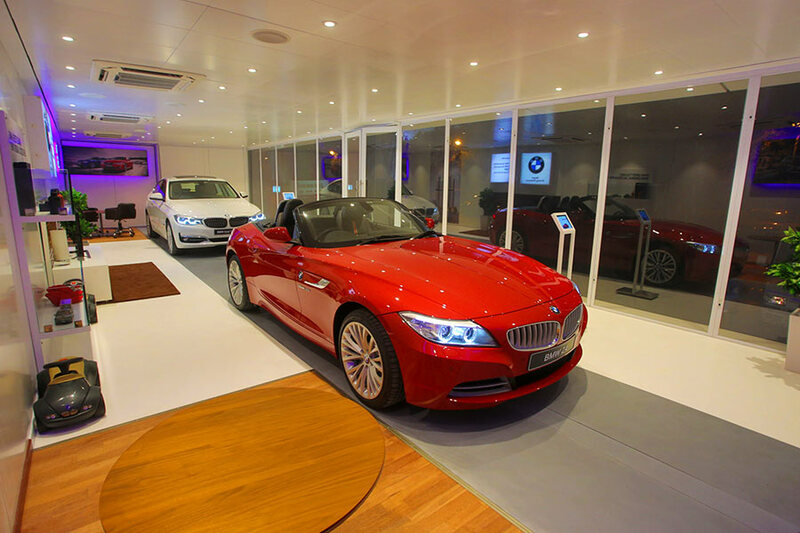 We are delighted to bring the BMW Mobile Studio to our discerning customers in Salem. Apart from getting first-hand information on our fascinating product range, customers and prospects can consult with product experts, test drive cars and experience the comfort and luxury of BMW cars.